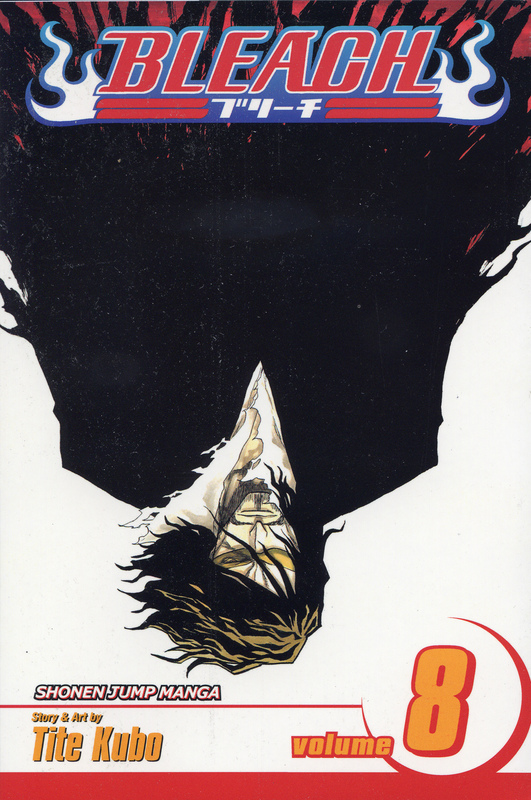 Hot-tempered 15-year-old Ichigo Kurosaki, the hero of the popular fantasy-adventure Bleach, has the unsettling ability to see spirits who are unable to rest in peace. His sixth sense leads him to Rukia, a Soul Reaper who destroys Hollows (soul-devouring monsters) and ensures the deceased find repose with the Soul Society. When she's injured in battle, Rukia transfers her sword and much of her power to Ichigo, whose spiritual energy makes him a formidable substitute Soul Reaper. The orange-haired teenager isn't sure he wants the job: too many risks and moral dilemmas. Rukia Kuchiki, the ex-Soul Reaper responsible for Ichigo's transformation, is on the lam. Her brethren at the Soul Society are quite displeased with the fact that she transferred the powers of a Soul Reaper to a human and have dispatched two of their strongest agents to neutralize the situation. Their mission is twofold: to return Rukia to the Soul Society so that she may pay for her crime and to deal with Ichigo, permanently.